Home» Press Releases » Business » Universal Media Group Inc. (UMGP:OTC) Signs Program Distribution Agreement With Real Big Hits Inc.
Universal Media Group Inc. (UMGP:OTC) Signs Program Distribution Agreement With Real Big Hits Inc.
Boca Raton FL / Access Wire / July 12, 2017 / Universal Media Group Inc. (UMGP) is pleased to announce that it has signed a program distribution agreement with Real Big Hits www.realbighits.com for the distribution of its new television series. “Before The Fame” with Mike Sherman. “Before the Fame” will take you on a journey down memory lane and provide behind the scenes content of today’s brightest superstars in sports, music and entertainment before they reached the height of success. Universal Media Group is confident that Real Big Hits has the infrastructure with both technology and streaming platforms to distribute their program to increase its view. world-renowned media company that focuses on the implementation of celebrity based programming, social media and interactive television. UMGP focuses on cutting edge technology through music, sports and entertainment for engagement with the millennial generation. 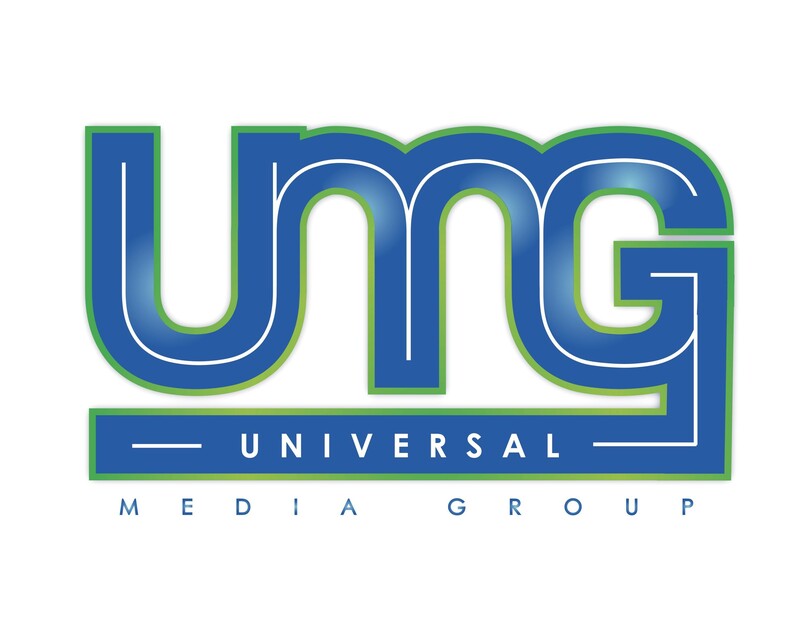 Universal Media Group Inc. symbol UMGP (The Company) is a world-renowned media conglomerate whose focus is the implementation of celebrity based programming, social media and interactive TV. UMGP employs cutting edge technology through music, sports and entertainment targeting the millennial generation. Real Big Hits, is a leading global content market place with a traditional sales agency approach. 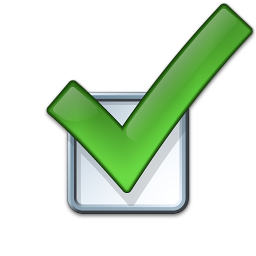 The RealBigHits.com portal is built on proprietary eMAM™ platform developed for Turner Broadcasting six years ago. Today it powers some of the largest broadcasters in the world, including Cartoon Network, CBN, Discovery, HBO, Ideas del Sur, truTV, TBS, TNT, Warner Brothers, and Cisneros. Real Big Hits works with its global network of thousands of buyers to provide talented creatives and companies worldwide with funding, co- production, licensing and sales of their creative content. Real Big Hits is a member of the Empress family of closely held companies which includes Empress Media Asset Management, the author of eMAM software and developer of workflow solutions, Empress InfoTech, a software and database development company, and Empress Digital, a leading American distributor for recording media since 1998.